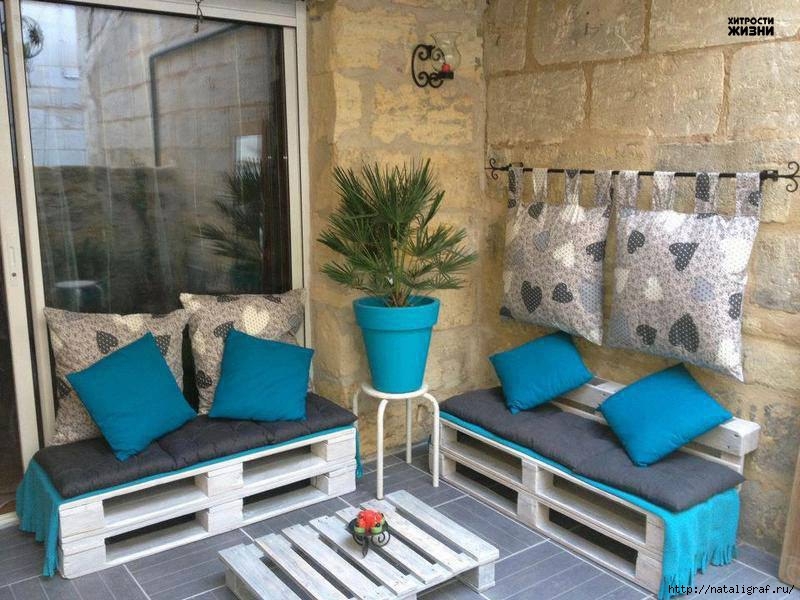 Special skills and knowledge are not necessary, you need only inspiration and desire to turn your home into a nice and cozy place surrounded with accessories you've created. 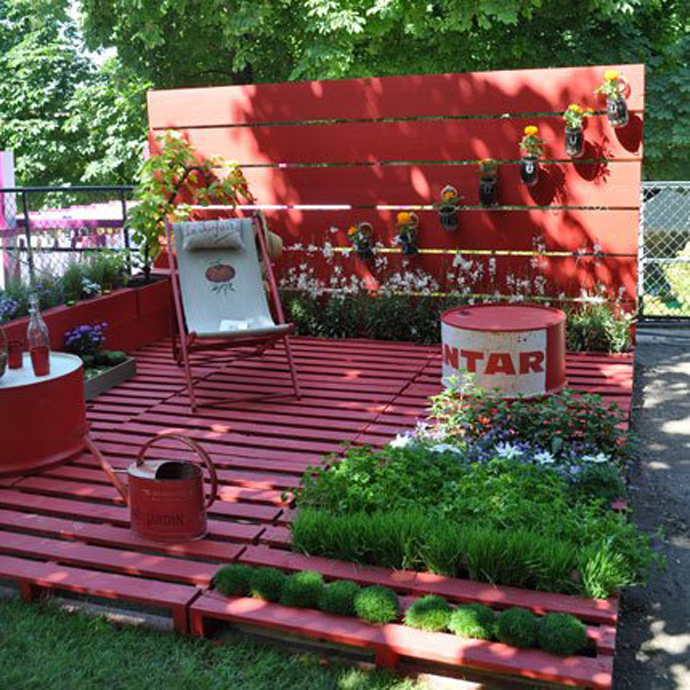 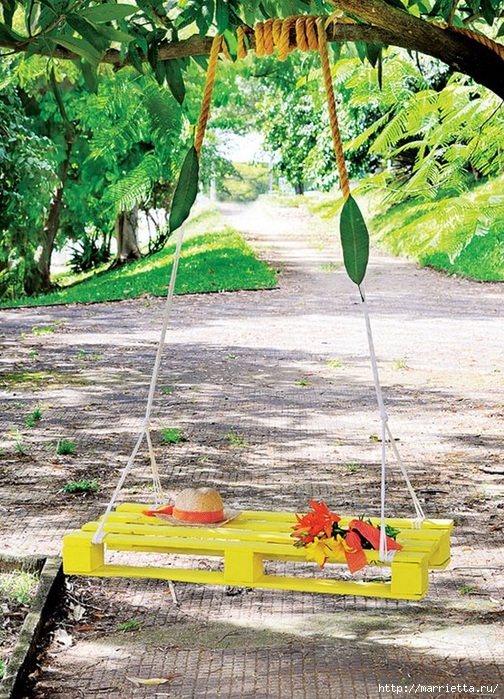 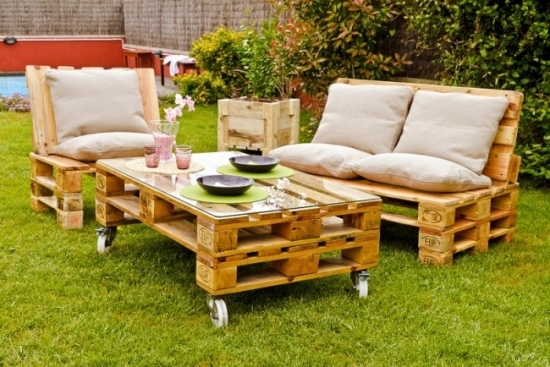 Introducing the idea of how to arrange the garden area with beautiful decorations from recycled wood. 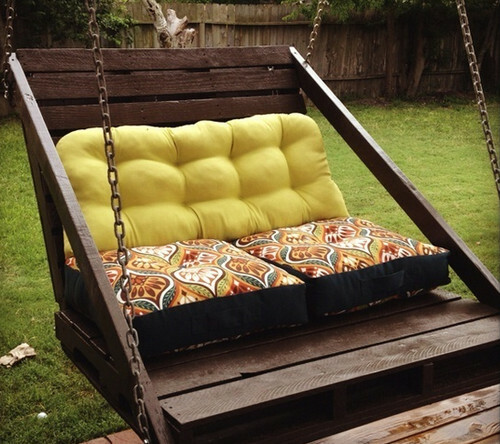 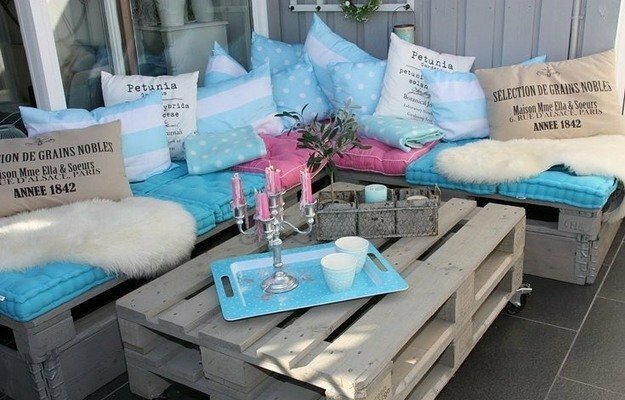 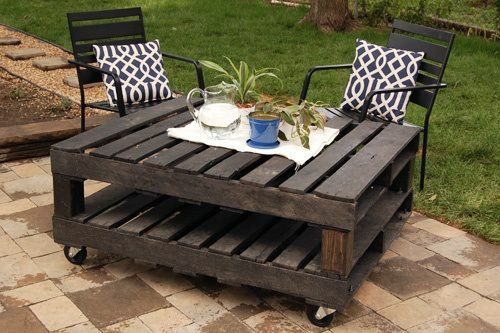 I've shown you a few ideas for furniture made of pallets. 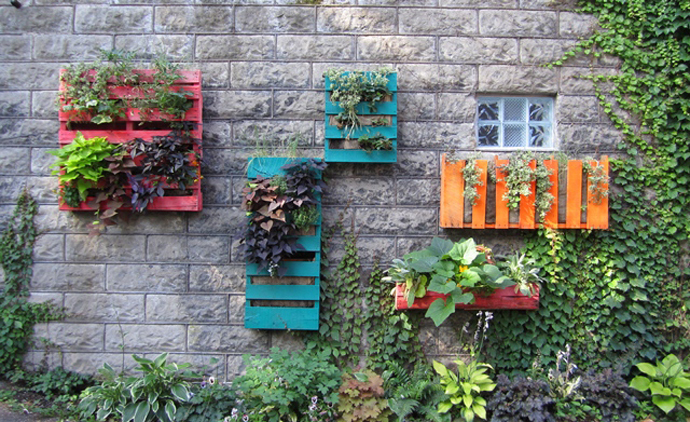 The pallets can be used not only as practical garden item, but can also become interesting wall panels decorated with small pots. 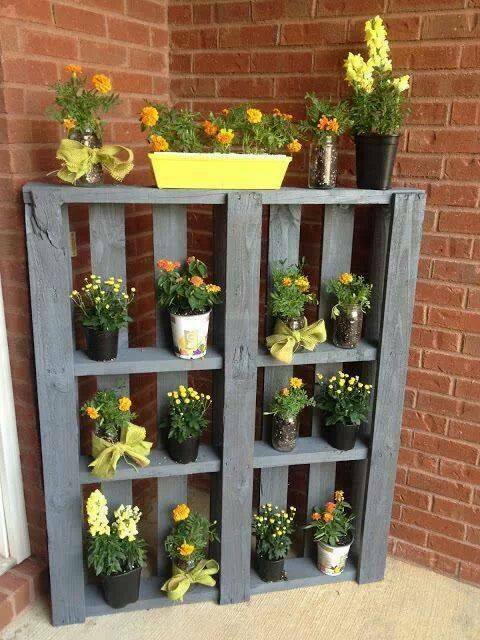 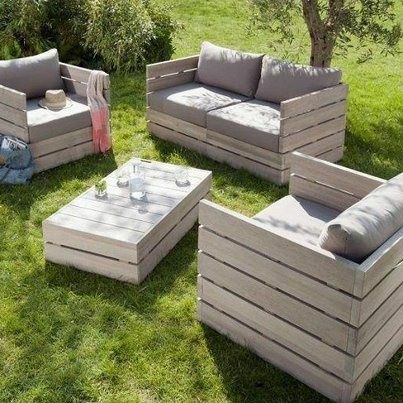 Appropriate addition to the wooden furniture are colored boxes placed in crates that surround your cozy garden area.